'Are you interested in Sustainable Housing? 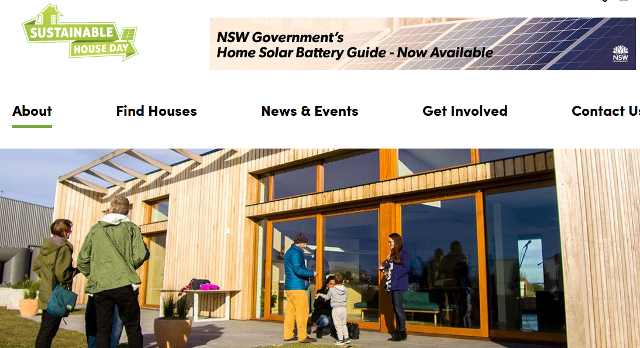 Visit 5 sustainable houses around the Huon Valley in Cygnet, Lucaston and Ranelagh. Inspect first hand, houses that have been designed with energy efficiency in mind with passive solar, solar panels on an axis and straw bale construction. Meet the owners and have a discussion. Free Event but own transport required.